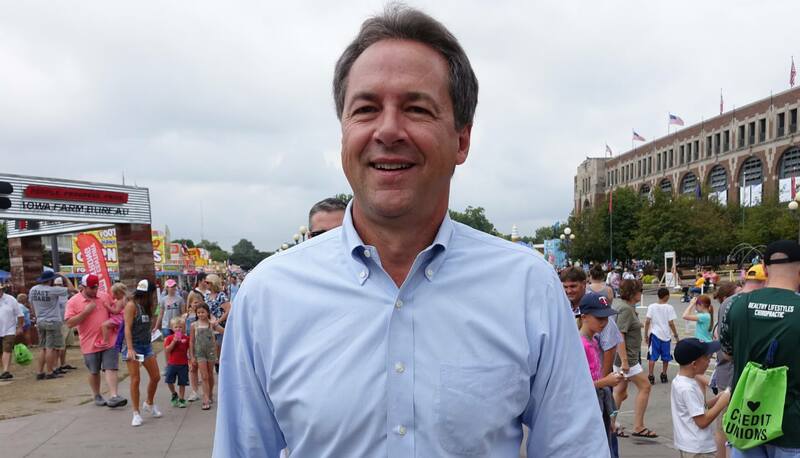 Montana Governor Steve Bullock has placed at least one staffer in Iowa for preparation for a possible presidential run, Starting Line has confirmed with multiple sources. It would be the latest sign that Bullock is still headed toward a 2020 bid after he visited the lead-off caucus state four times in 2018. His team is scheduling a return trip for the governor in about two weeks. Megan Simpson, a native of Dubuque, is headed back to Iowa to begin laying the groundwork for a Bullock organization in the state. She will serve as the organizing director for Bullock’s Big Sky Values PAC. 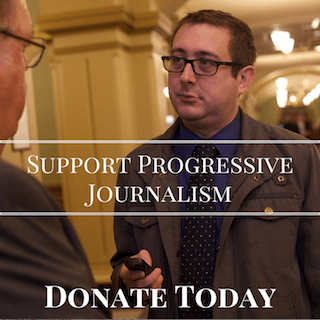 A veteran Democratic campaign operative for the last decade, Simpson most recently ran the coordinated campaign for the Montana Democratic Party, which was heavily focused on Senator Jon Tester’s reelection. Despite Democrats’ poor showings in senate races in other rural states, Tester won his race against a Republican opponent that Donald Trump frequently campaigned with. Simpson was also a DNC delegate for John Kerry in 2004. If Bullock does run, he already has a powerful and well-connected ally in Iowa: Attorney General Tom Miller. The two developed a relationship when Bullock served as the attorney general for Montana, and Miller offered significant help in arranging meetings for Bullock when he visited Iowa during the midterms. Democratic activists, elected officials and party leaders came away very impressed by those initial introductions. Bullock’s Big Sky Values PAC also contributed heavily to some down-ballot statewide candidates in 2018, helping them hire extra staff. Some sources noted that the timing of a potential Bullock entrance into the race might be complicated somewhat due to the Montana Legislature’s schedule. Their legislators meet only on odd-numbered years for 90 days. They’re scheduled to be finished this year on May 1. Bullock delivered his final State of the State address to the Legislature earlier this week. 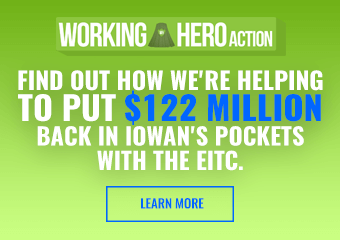 With so many Iowa caucus-goers likely to remain undecided late into this year, a later entry into the race doesn’t place candidates on too much of a disadvantage on that front. 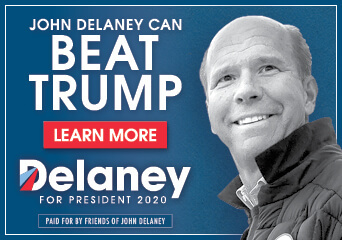 However, finding good political operatives with Iowa experience gets significantly harder as time goes on, with most of the declared candidates currently engaged in an arms race to hire the most top staffers. Simpson’s addition will help, as too will Miller’s support behind the scenes.